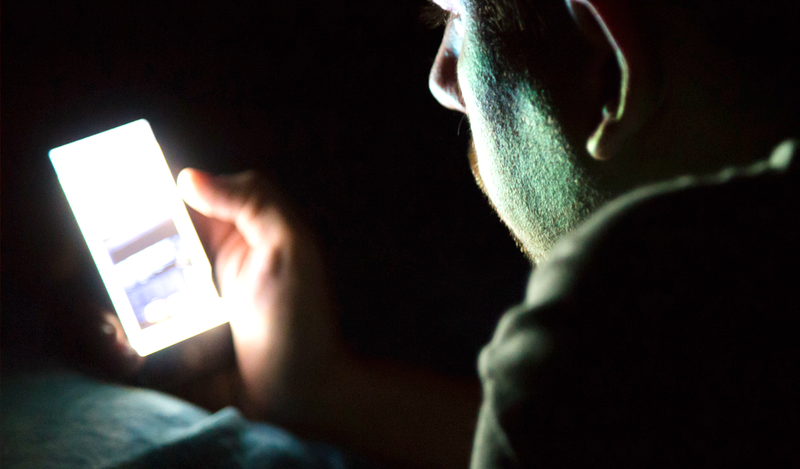 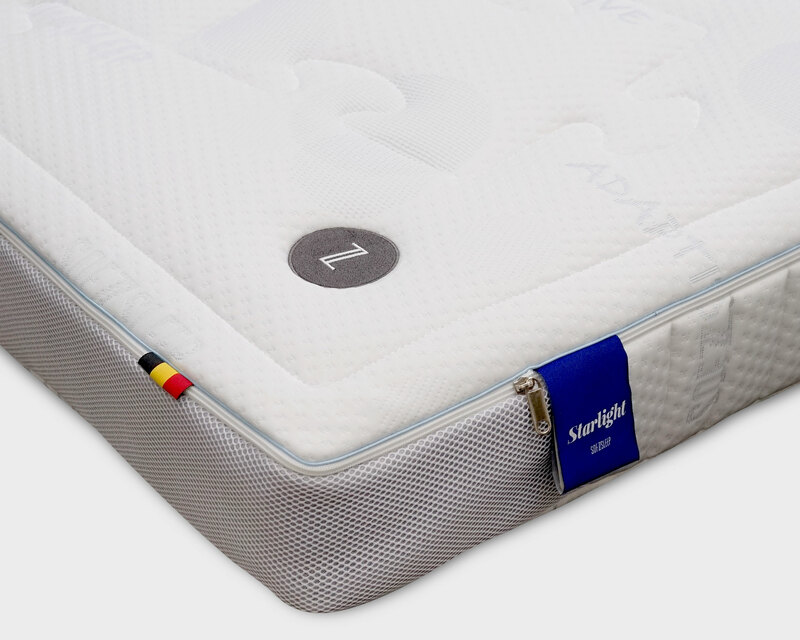 We’ve got your back covered. 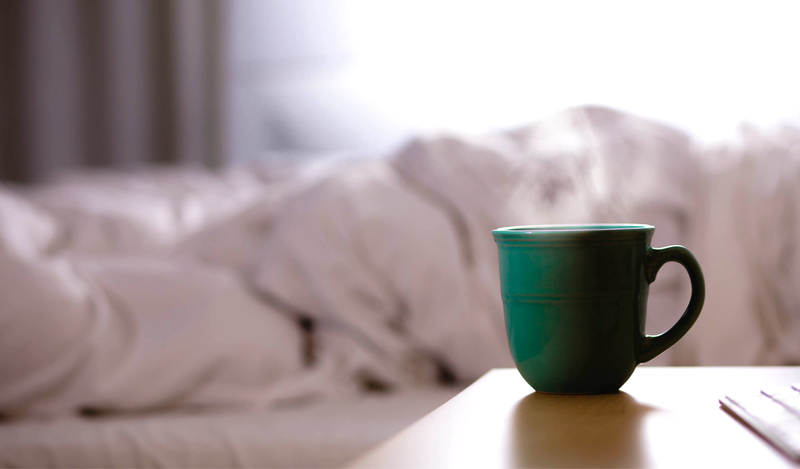 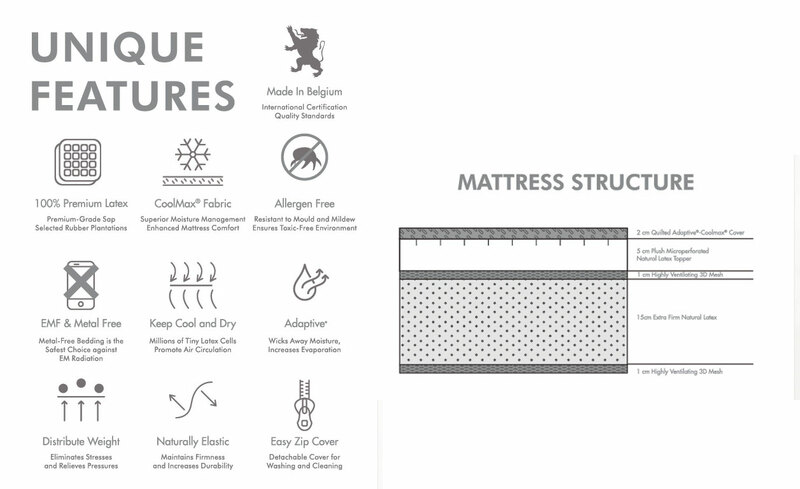 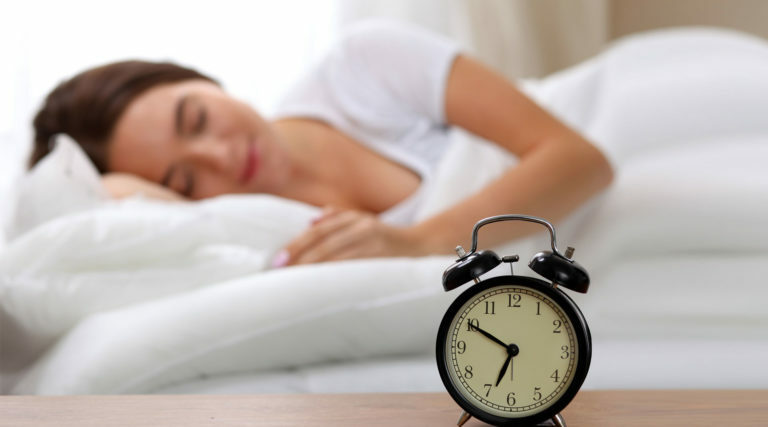 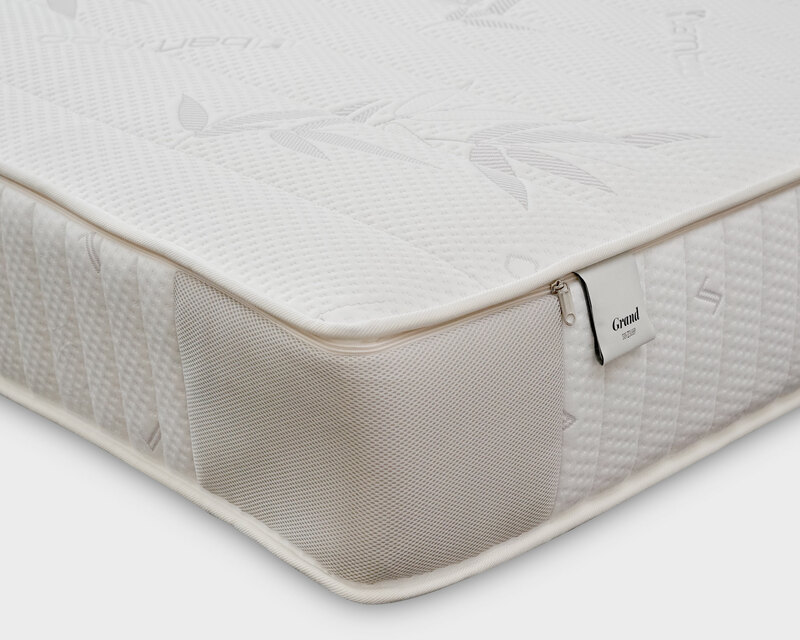 CHIRO is the preferred choice for lovers of extra ﬁrm mattresses. 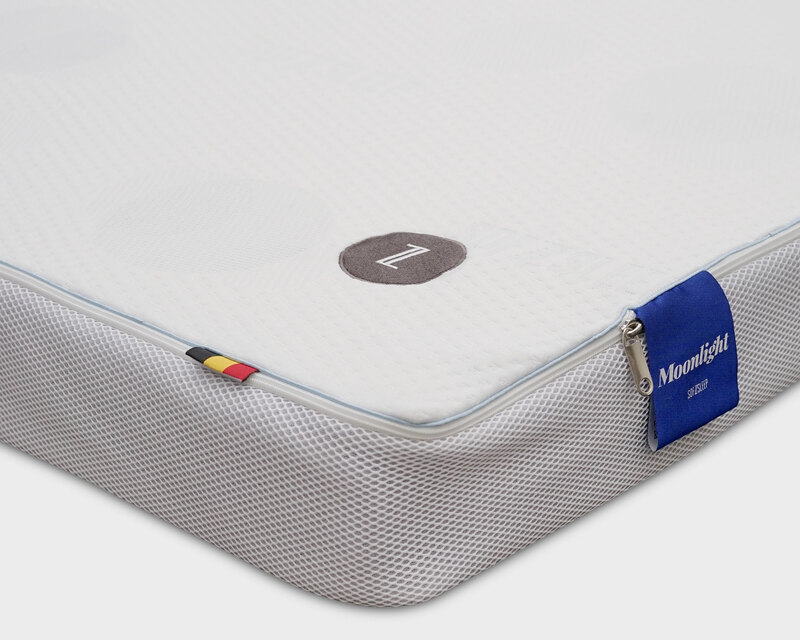 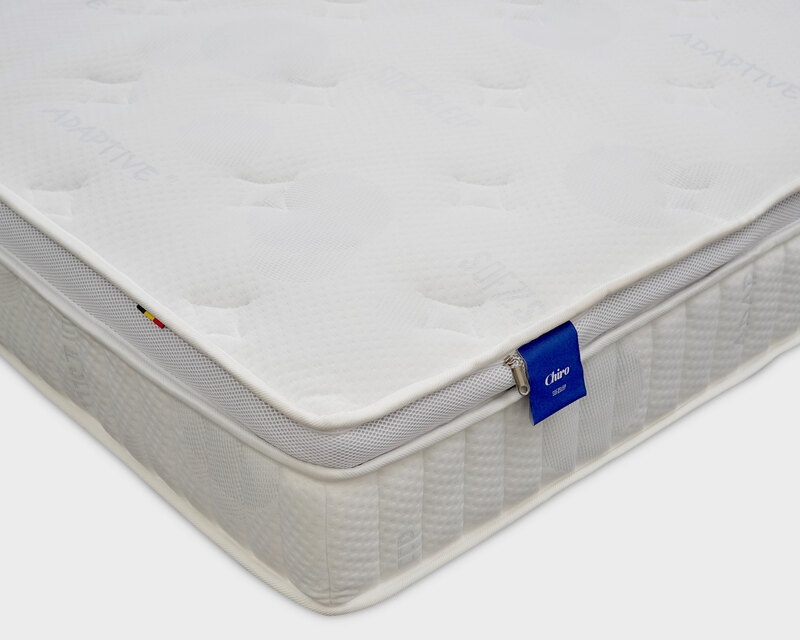 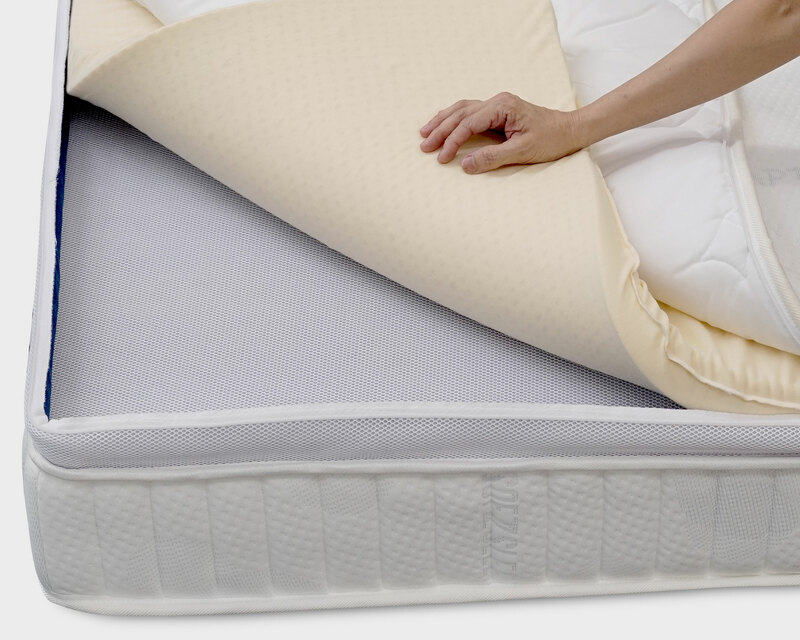 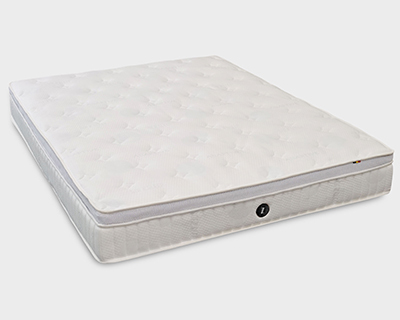 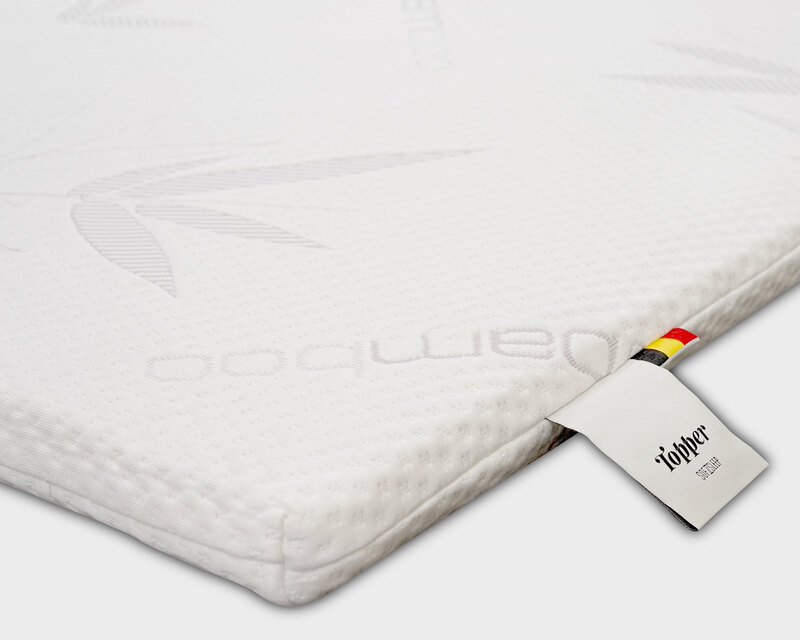 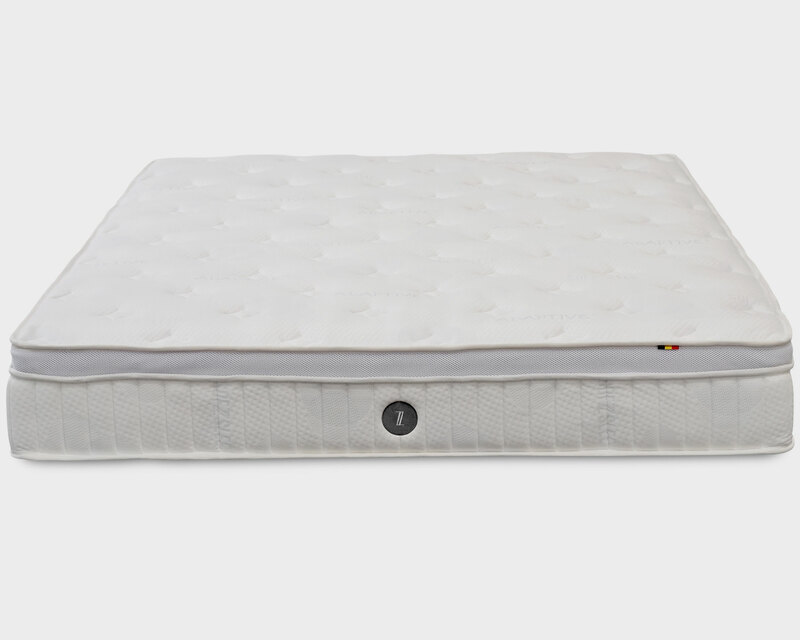 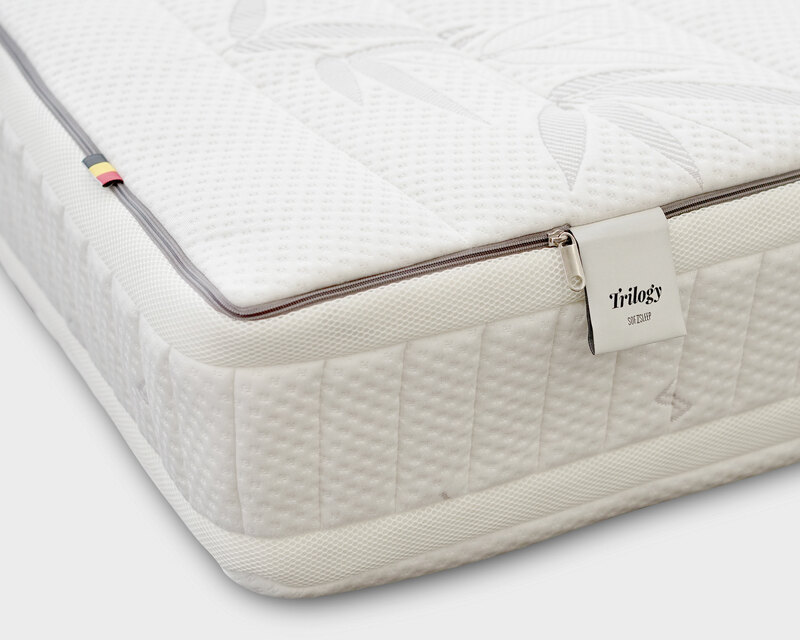 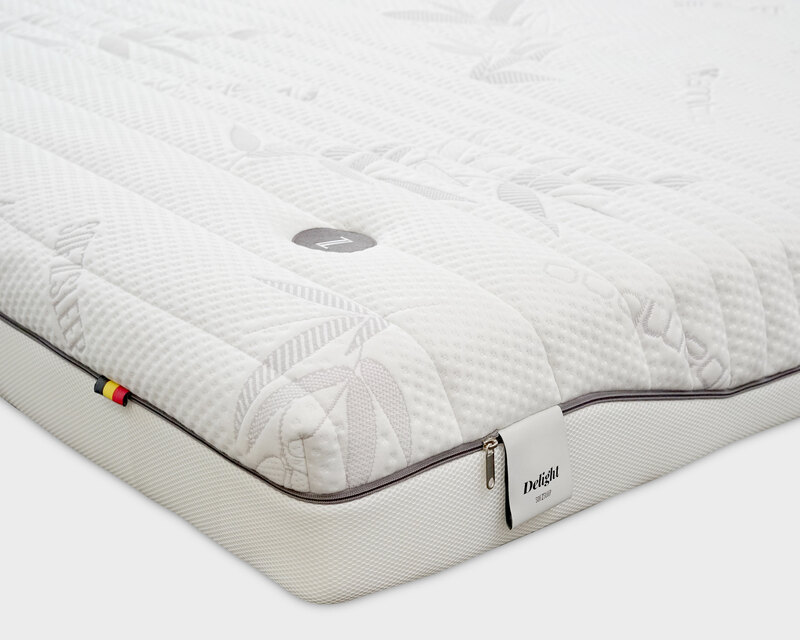 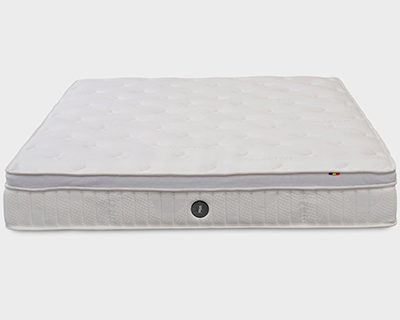 It features an extra firm latex base with a plush microperforated topper on it, ensuring a natural spinal alignment and a consistent pressure distribution for a longer, uninterrupted sleep.